Sappho | Take Back Halloween! Sappho (ca. 620-570 BCE) was the world’s first great love poet, composing lyrics of astonishing power and immediacy. The Greeks considered her the greatest of all the lyric poets; it’s a tragedy that most of her work has been lost. 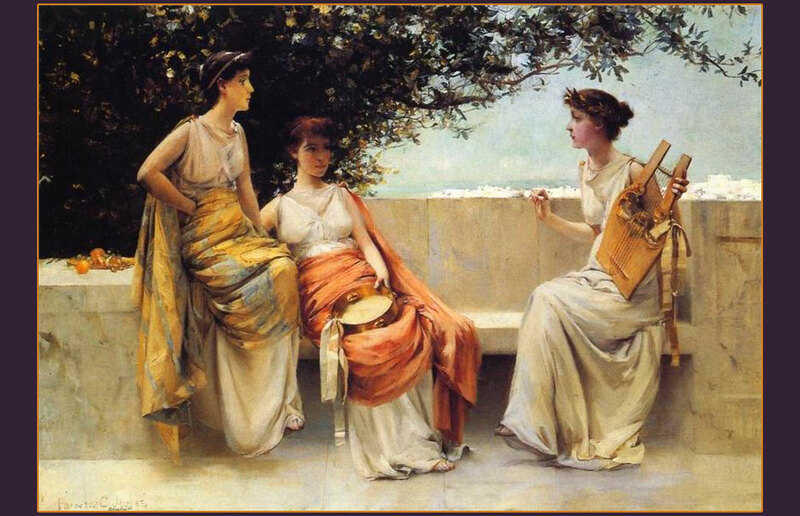 The charming painting above is by Francis Coates Jones, and since nobody really knows what Sappho looked like, it’s as good a place to start as any. That’s Sappho on the right, by the way, holding the lyre. 2. Yellow chiffon veil . There’s your saffron. 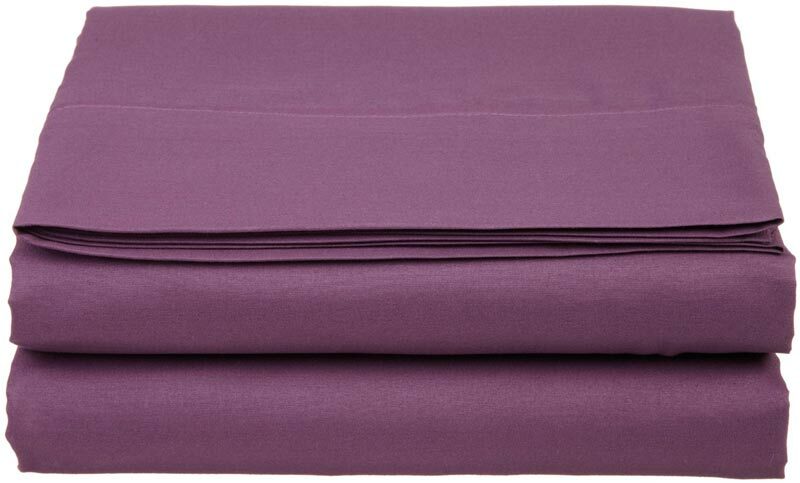 You can sort of swaddle this around your waist or drape it over your shoulder. 3. Small kinnor harp. 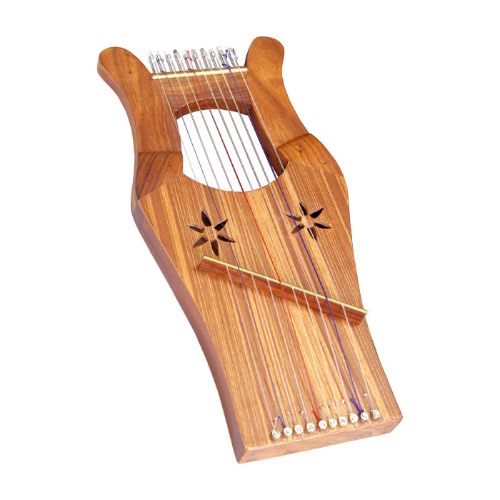 The kinnor harp, also called King David’s Harp, is similar to the ancient Greek lyre. This one is small, suitable for carrying around with you as you sing love songs about Aphrodite.